What could be better than that? How about auditing Goldman! And look at the Fed cry. It threatens their "independence and its ability to make monetary policy." Does anyone really care what these liars think? When their sole purpose seems to give a back door handout to the banks that won't lend? "What I can't take responsibility is for the legacy of crises you've bequeathed this country." How is it, that the Secreatry of the Treasury, can say that Lehman is a solvent institution when he is the President of the Federal Reserve Bank of NY, and then proclaim in front of Congress, that their policies prevented the Second Great Depression? And how is it, with the hundreds of trillions of derivatives on bank balance sheets, that Geithner needed a crash course to better understand them? And back then, when he was getting this on the job education on the derivatives he didn't understand, it was lauded in a puff piece by the NY Times? So maybe we need to look at Jimmy Roger's comments, who isn't afraid to tell it like it is. But he said this back in February, when Geithner still had his halo! 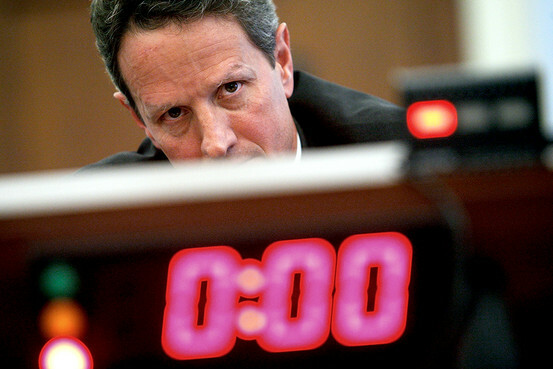 "Mr. Geithner's been bombing for 15 years. Mr. Geithner caused this problem. You know Mr. Geithner has been head of the New York Fed for several years. That was the office that was supposed to be supervising Wall Street and the banking system. He caused the problem, and then all last year he came up with TARP. He came up with all these absurd bailouts. Listen Mr. Geithner has never known what he's doing. He doesn't know what he's doing now and pretty soon everybody's gonna find out, including Mr. Obama." 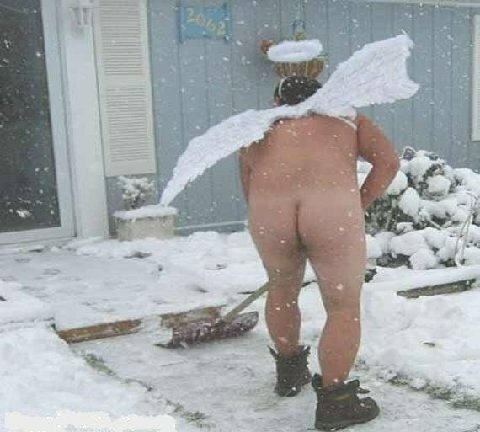 So all these bankers are angels, and are as pure as the fresh fallen snow, while they shovel sh*t before the halls of Congress, and before anyone else that will listen to them. Maybe someone should look at them shoveling! Well, how is it, that the Fed can own all these assets on their balance sheet, and yet have Bernanke tell the world that the Fed has never taken a loss? Oh--whoops--they now have some losses--but wait until the Fed is audited! When asked if bankers care about anything other than compensation, Mr. Geithner said, "That is a very interesting question. I'm not going to answer that question. I think it is hard to judge motivation on these things." Don't go there? And don't go and audit the Fed! Oh My!